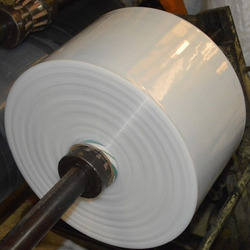 Offering you a complete choice of products which include ldpe ware house cover, ware house stage bottom sheet, ware house ldpe sheet, ware house cap cover, black ldpe cap cover and ware house stag cover. We are a trustyworthy organization offering a wide a gamut of LDPE Ware House Cover. We are a trustyworthy organization offering a wide a gamut of Ware House Stage Bottom Sheet. We are a trustyworthy organization offering a wide a gamut of Ware House LDPE Sheet. We are a trustyworthy organization offering a wide a gamut of Ware House Cap Cover. We are a trustyworthy organization offering a wide a gamut of Black LDPE Cap Cover. We are a trustyworthy organization offering a wide a gamut of Ware House Stag Cover. We are a trustyworthy organization offering a wide a gamut of Gas Retention Fumigation Cover. 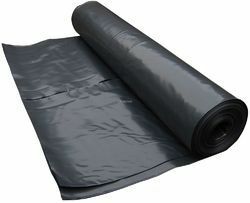 We are a trustyworthy organization offering a wide a gamut of Black LDPE Danage Sheet. Danage Sheets is used to use laying on bottom of stage in ware house to protect from moisture. We are a trustyworthy organization offering a wide a gamut of LDPE Stage Bottom Sheet. We are a trustyworthy organization offering a wide a gamut of Warehouse Stage Sheet. We are a trustyworthy organization offering a wide a gamut of LDPE Liner. Ware House Stage Cover is highly used to retain Fumin Gases in side cover to protect material in ware house. 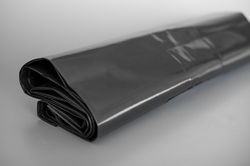 We are a trustyworthy organization offering a wide a gamut of Black Sheet LDPE Cap Cover.